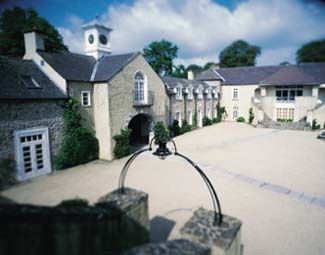 Mount Juliet is one of Ireland's most complete sporting resorts. In addition to playing golf on its famous parkland course, guests can enjoy a wide variety of activities including fishing, horseback riding, target shooting, archery and cycling. A complete fitness facility, with gym, swimming pool, sauna and steam room, is also available. Set on 1,500 acres of rolling fields and scenic woodlands, Mount Juliet is a peaceful retreat where gracious hospitality reigns. 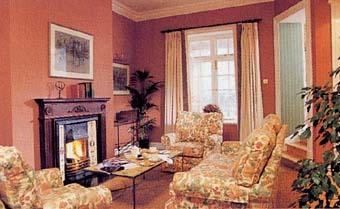 The resort offers three accommodation options: the main house, Rose Garden lodges, and club rooms at the Hunters Yard. 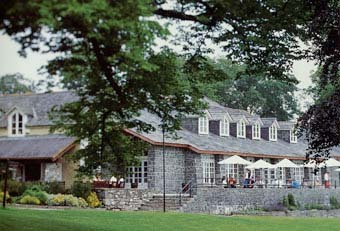 A wealth of activities, great dining, comfortable lodging and, above all, a friendly, efficient staff, make a stay at Mount Juliet an experience not soon forgotten.